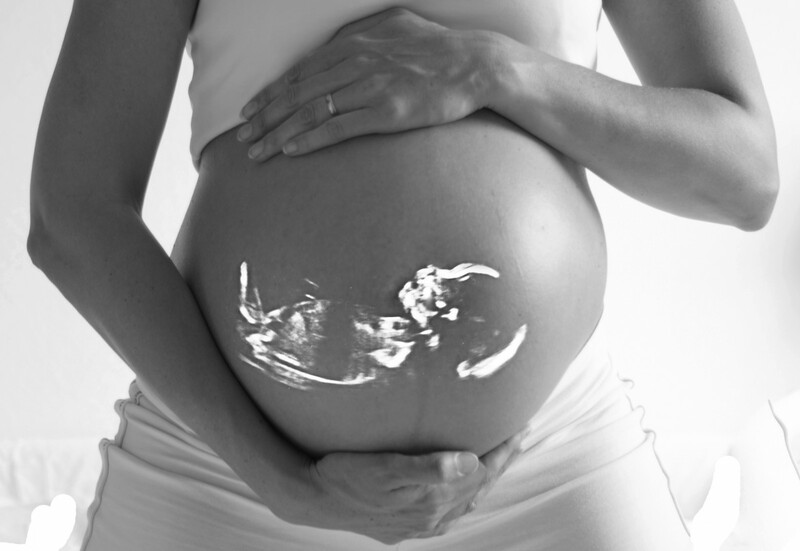 The 1st trimester ultrasound is performed from the 11th to the 13th week and 6 days. 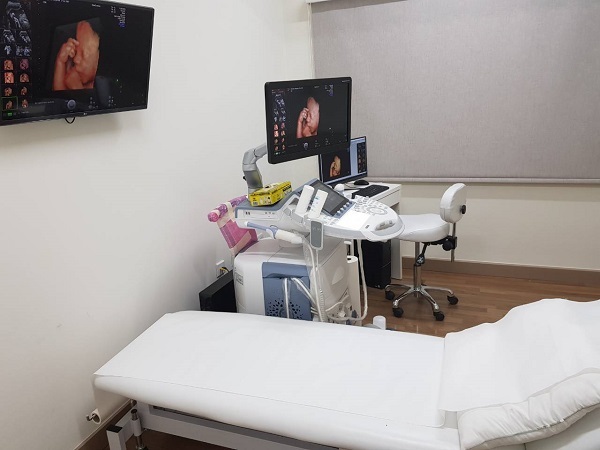 Most of the time, it is performed transabdominally, but in some cases it is imperative to be performed transvaginally (to have a better imaging of the fetus examined). 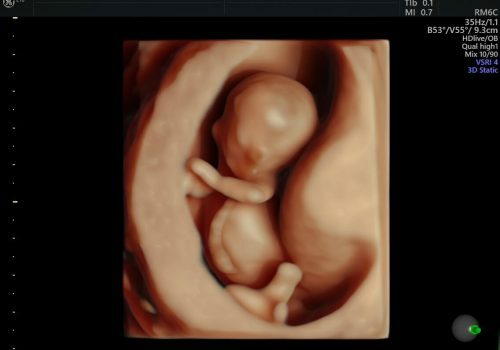 This is a very important ultrasound check since, in addition to calculating the probability of chromosomal anomalies (trisomy 21, 18 and 13), it thoroughly monitors the anatomy of the fetus to detect anomalies from the early stages of fetal life and it can be performed by trained physicians. In addition, the risk of severe preeclampsia can be estimated (before 34 weeks of pregnancy) as well as fetal development restriction before 37 weeks of pregnancy. on the pre-existing probability of an anomaly which is associated to the age of the pregnant patient and the presence or absence of a previous pregnancy with a chromosomal anomaly. 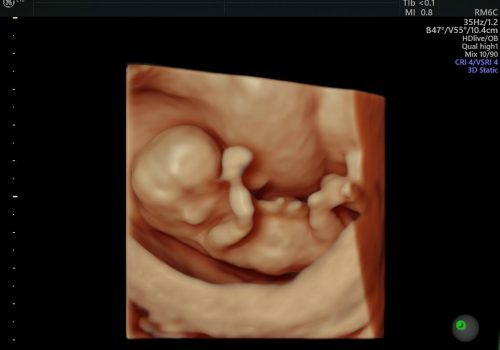 the ultrasound findings of the examination (fluid in the neck of the fetus – nuchal translucency, presence of hypoplastic or absence of the nasal bone, blood flow to the tricuspid valve, blood flow to the ductus venosus or absence of it. The levels of the two placental hormones (PAPP-A and β-HCG) in the mother’s blood. At the end of the test, the parents, after being informed of the findings and the possibility of a chromosomal or other anomaly, decide whether they want an invasive check (chorionic villus sampling CVS or amniocentesis) or non-invasive prenatal check (NIPT). Most of the times, however, the results are very satisfactory and no further testing is required.